The original Crysis is now available for the PS3, but does it hold up well to the original PC version of the game? 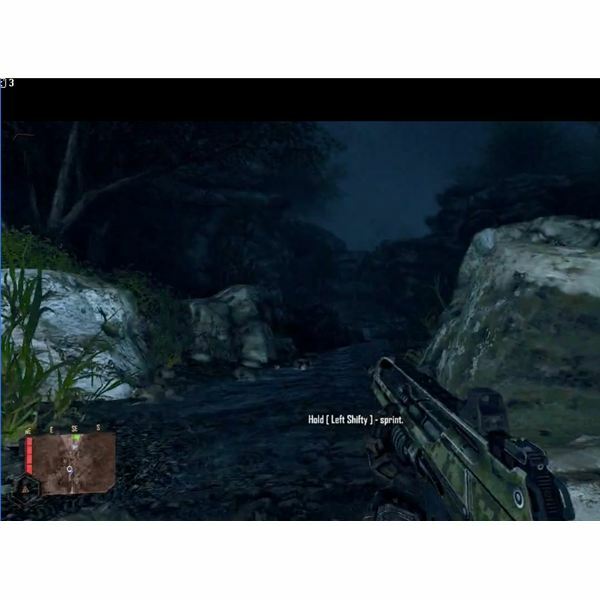 Here we compare features, graphics, and gameplay after having played both versions. If you’re looking for information on what to do for the first three levels of Crysis on the PS3, then you’ll find the help you may require here. 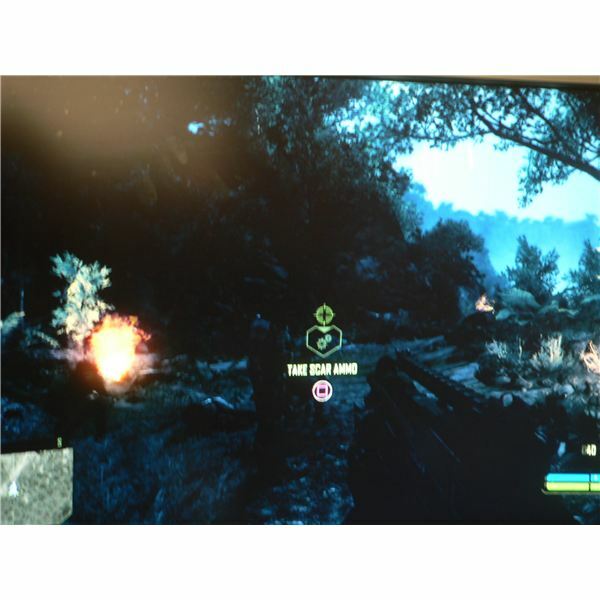 Directions are given, alongside details of some of the obstacles you may face, and weapon and ammo locations are also described. If you’re stuck on levels 4 – 6 for Crysis on the PS3, then this walkthrough will help you out. You’ll find directions on where to go during the level. You’ll also find the locations of ammo and weapons, alongside details on the various obstacles you may face. 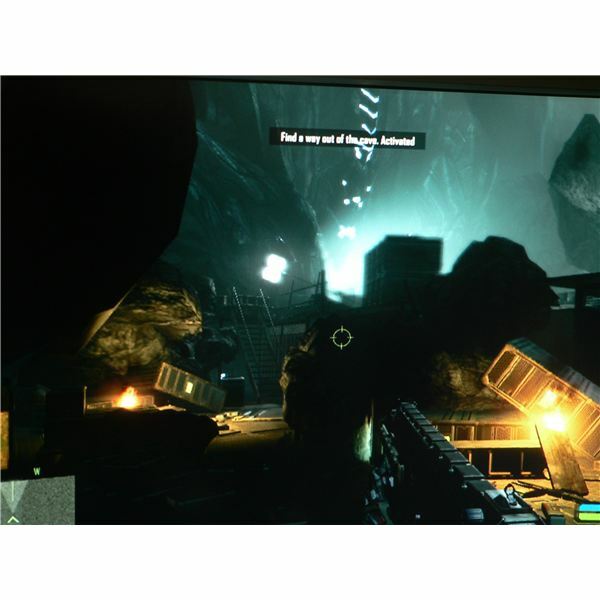 If you’re stuck on the last few levels of Crysis, you’ll find help on where to go here as well as descriptions on what you need to do to defeat the bosses that appear at the end of the game. 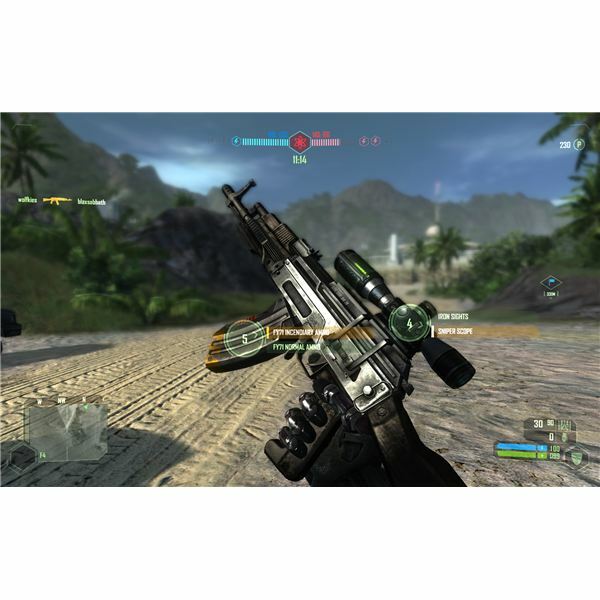 If you’re finding yourself wondering what weapon to use in Crysis or what attachments to equip, then you’ll find information here that will help answer those questions. In addition, information on the enemy types and how to approach them is given. 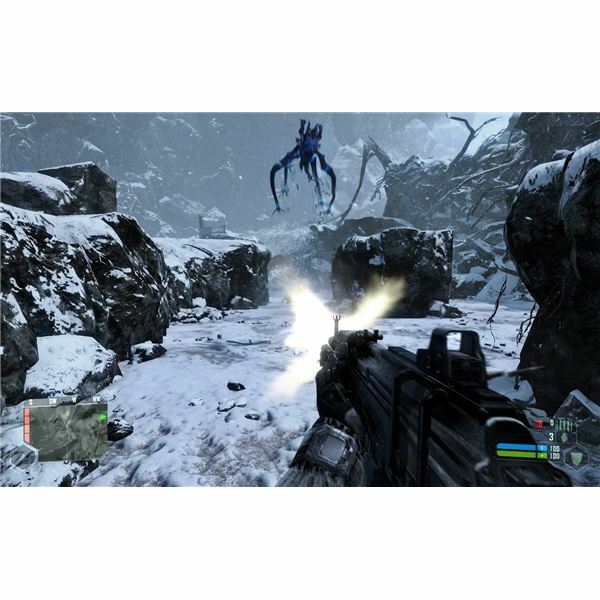 The Crysis franchise is quickly gaining popularity among FPS gamers. Our detailed articles offer complete guides to everything there is to ask about these three games, from system requirements to performance tips and cheats. Detailed information on the range, damage, speed and accuracy of all the main weapons available in Crysis 2. A multiplatform demo is always going to garner comparative analysis and attention. 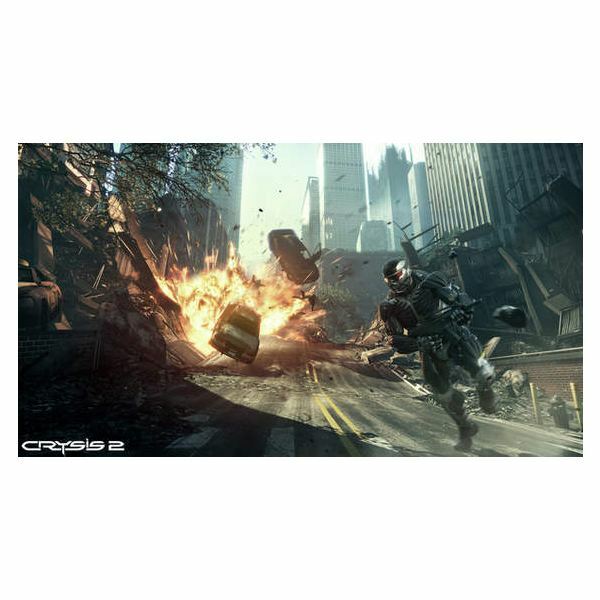 Crysis 2 comes to the PC after already being released on 360 consoles and giving players plenty of time to grow accustomed to the controls. 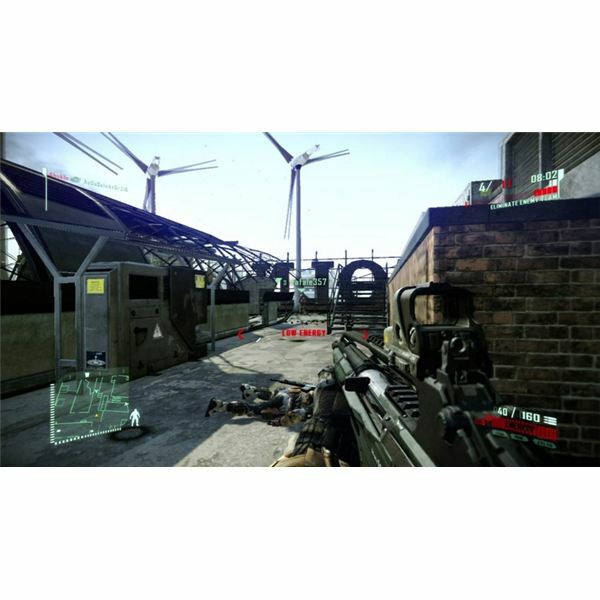 This article looks into the PC version of the demo for Crysis 2. Welcome to the first part of this Crysis Warhead walkthrough, where we will look at the first mission of the game entitled ‘Call me Ishmael.’ This shouldn’t be too difficult particularly if you follow the short tutorial at the beginning of the mission. The Nanosuit plays an important part in the newly adjusted multiplayer component of Crysis 2. This article looks a little closer at the things your Nanosuit will be able to do in CryTeks flagship game. The sequel to the critically acclaimed first-person shooter is headed to Xbox 360, PlayStation 3, and PC. 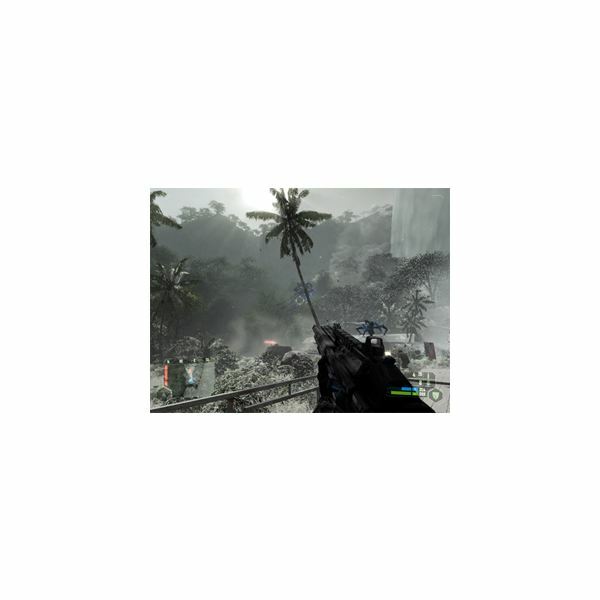 Crysis has been the ultimate benchmark for cutting edge PC graphics. But with the sequel going cross-platform, have compromises been made? In this Crysis 2 Graphics Guide, Bright Hub looks at what this could mean for the future of the PC as the platform for pushing the graphical envelope. 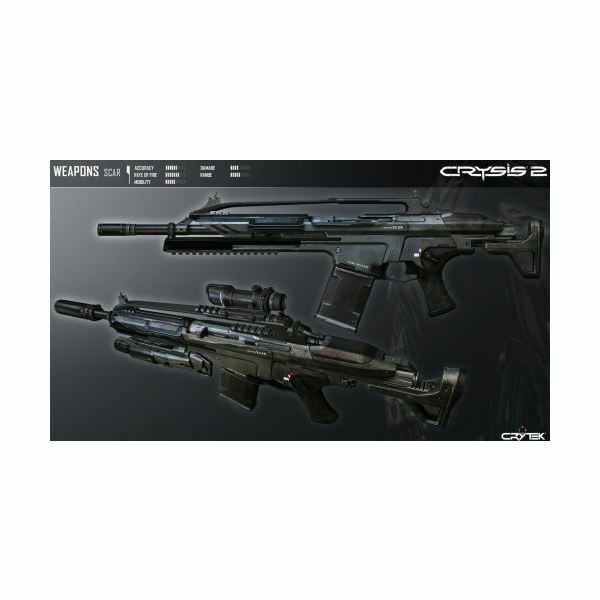 Crysis Warhead goes beyond the level of intense action and focused game play you experienced with Crysis with useful and engaging improvements to many areas. A relatively short first adventure, the replay possibilities are immense, and the multiplayer rocks! 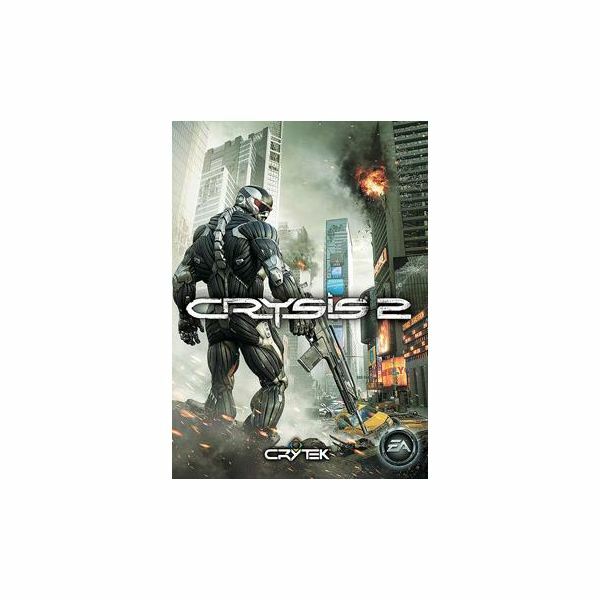 Crysis is an exciting sci-fi FPS adventure and you’ll face a number of enemy vehicles as you work your way through the game. Occasionally you’ll get to commandeer them, and this guide will give you a rundown of the various types of vehicle that appear, from the pickup trucks to the hovercraft. 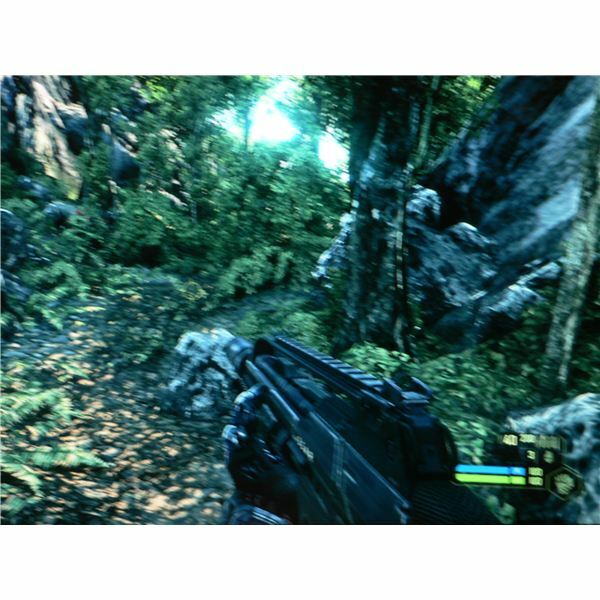 Crysis is a sci-fi FPS that challenges you to explore an island where the remains of an alien spaceship have been found. You’ll need to take out North Korean soldiers and various aliens to be successful in your quest. Here is a guide to the enemies you’ll encounter. This guide highlights all of the violent means of destruction at your fingertips in the first-person shooter Crysis. There are a range of guns and explosives available, so find out how they differ and what is best for each combat situation. 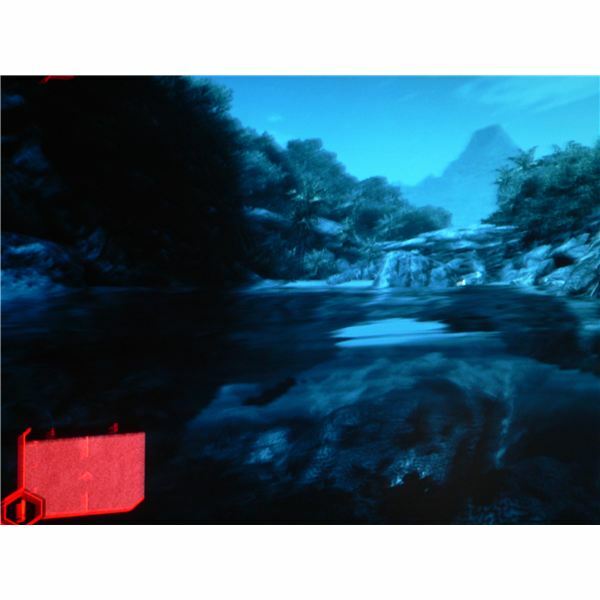 Crysis is an exciting sci-fi first-person shooter with a large open ended single player storyline. It can prove to be a tough challenge, so this article shows you how to activate devmode and use the console in game, or edit config files, in order to enter cheat codes. 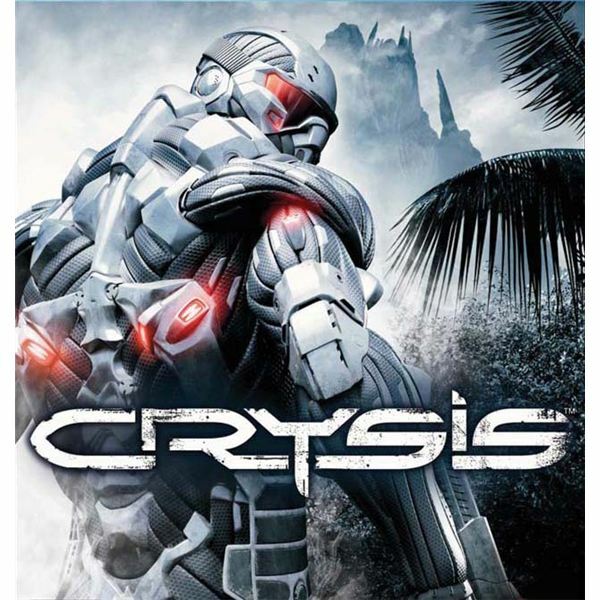 Crysis, from the developers of Far Cry, is a great first person shooter with great graphics and a realistic setting, plus a story that seems to borrow elements from the movie Predator and the TV show Lost. 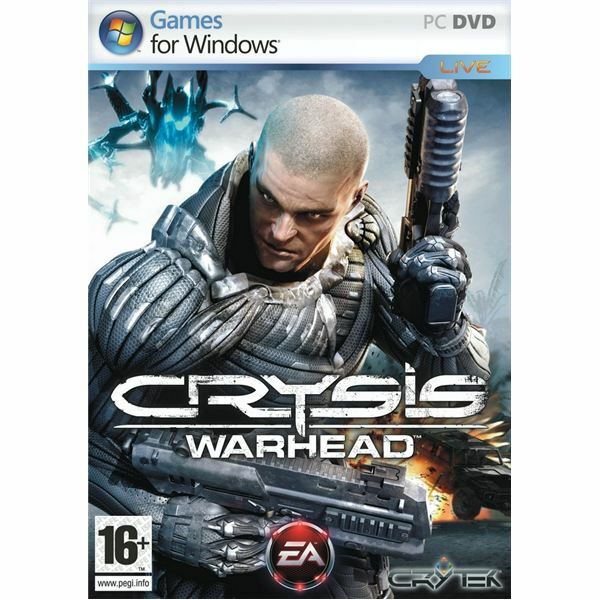 In this review, we look at Crysis Warhead, the latest game released by CryTek using an updated engine and featuring a behind-the-scenes story that takes place at the same time as the original story of Crysis.